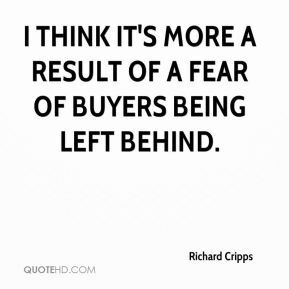 I think it's more a result of a fear of buyers being left behind. 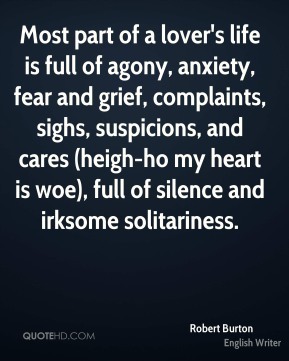 Facts quite often, I fear to confess, like lawyers, put me to sleep at noon. Not theories, however. 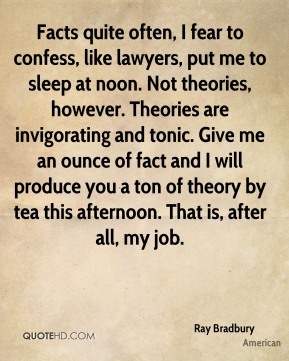 Theories are invigorating and tonic. 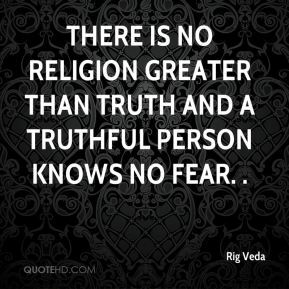 Give me an ounce of fact and I will produce you a ton of theory by tea this afternoon. That is, after all, my job. If we have to, absolutely. 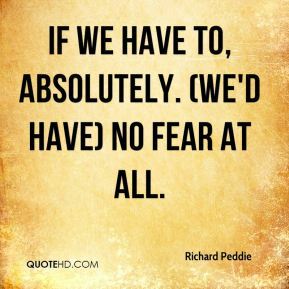 (We'd have) no fear at all. Generally speaking, you don't need it. 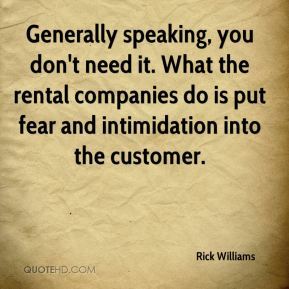 What the rental companies do is put fear and intimidation into the customer. 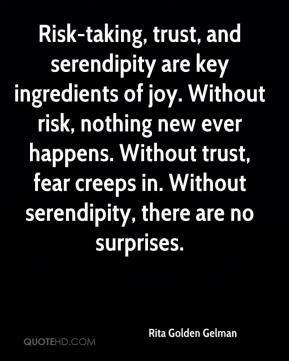 Risk-taking, trust, and serendipity are key ingredients of joy. 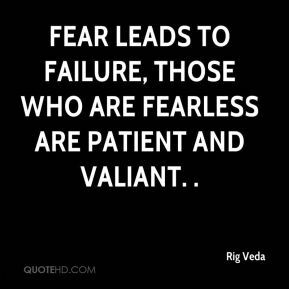 Without risk, nothing new ever happens. 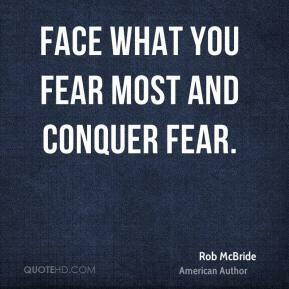 Without trust, fear creeps in. Without serendipity, there are no surprises. 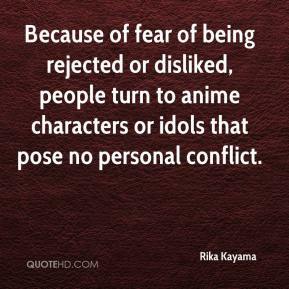 Because of fear of being rejected or disliked, people turn to anime characters or idols that pose no personal conflict. 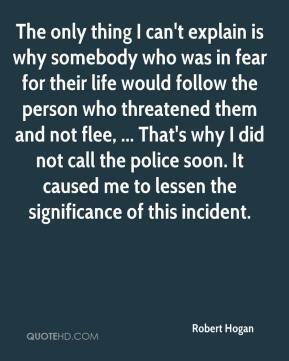 The only thing I can't explain is why somebody who was in fear for their life would follow the person who threatened them and not flee, ... That's why I did not call the police soon. It caused me to lessen the significance of this incident. 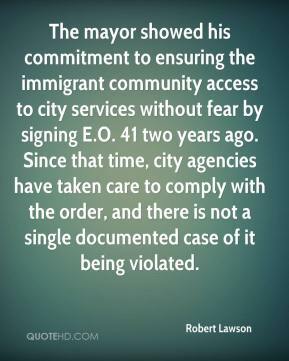 The mayor showed his commitment to ensuring the immigrant community access to city services without fear by signing E.O. 41 two years ago. Since that time, city agencies have taken care to comply with the order, and there is not a single documented case of it being violated. Perhaps the EC is going to investigate it. 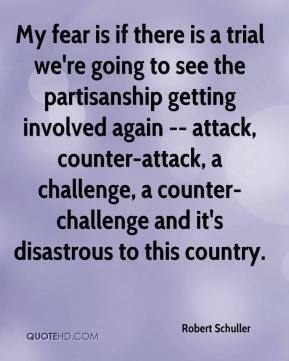 Maybe they fear that a combination of content companies with distribution companies is a problem, but I am wrestling with seeing what the antitrust problem is in the U.S.
Face what you fear most and conquer fear. 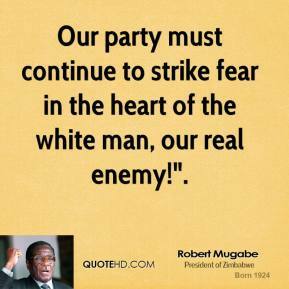 Our party must continue to strike fear in the heart of the white man, our real enemy!". 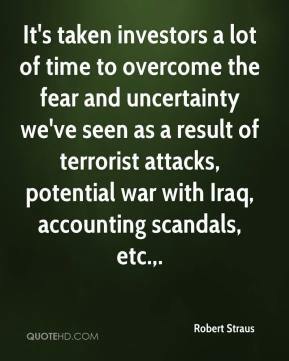 Americans are right that the bonds of our communities have withered, and we are right to fear that this transformation has very real costs, ... 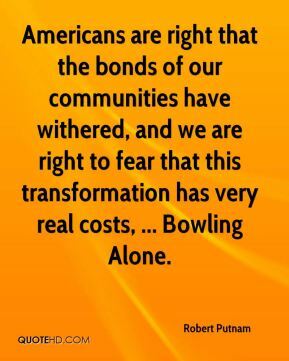 Bowling Alone. 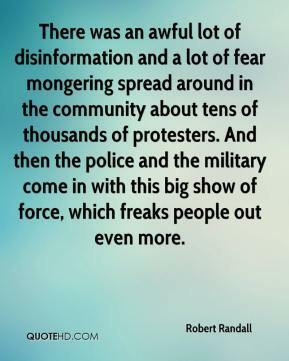 There was an awful lot of disinformation and a lot of fear mongering spread around in the community about tens of thousands of protesters. And then the police and the military come in with this big show of force, which freaks people out even more. 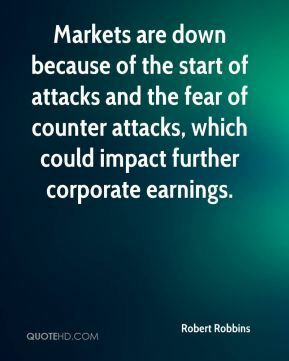 Markets are down because of the start of attacks and the fear of counter attacks, which could impact further corporate earnings. 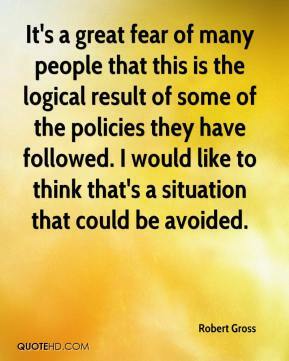 Inflation is the worst critical factor as a negative to the stock market. 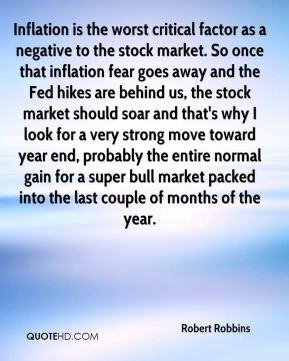 So once that inflation fear goes away and the Fed hikes are behind us, the stock market should soar and that's why I look for a very strong move toward year end, probably the entire normal gain for a super bull market packed into the last couple of months of the year. 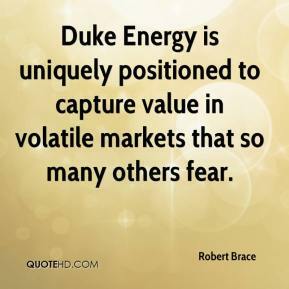 It's taken investors a lot of time to overcome the fear and uncertainty we've seen as a result of terrorist attacks, potential war with Iraq, accounting scandals, etc..
Duke Energy is uniquely positioned to capture value in volatile markets that so many others fear. 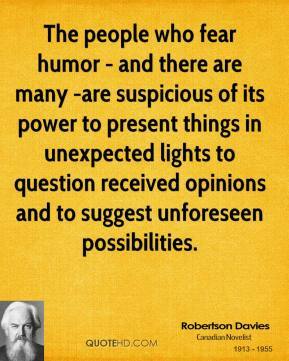 The people who fear humor - and there are many -are suspicious of its power to present things in unexpected lights to question received opinions and to suggest unforeseen possibilities. 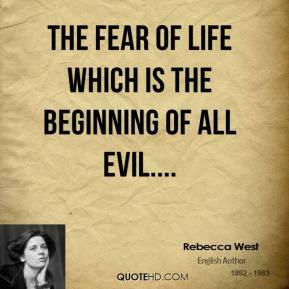 It's a great fear of many people that this is the logical result of some of the policies they have followed. I would like to think that's a situation that could be avoided. 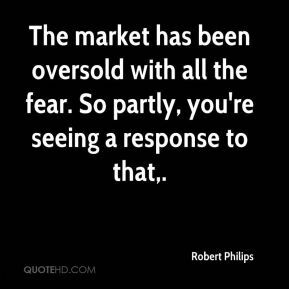 The market has been oversold with all the fear. So partly, you're seeing a response to that.